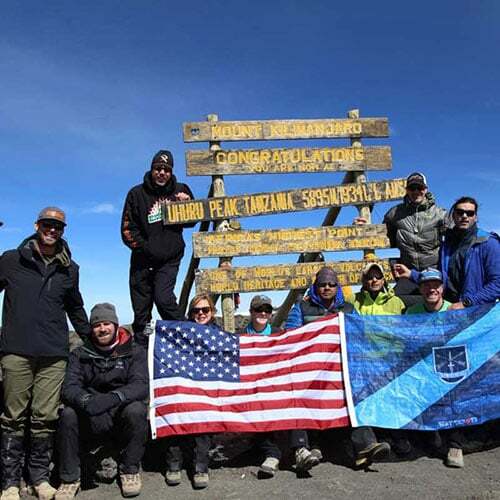 Each year, we meet people who are willing to host remarkable events and attempt extraordinary feats in full-on efforts to fund clean water projects in East Africa! The key to each successful event is undoubtedly the compassionate people behind the push, pursuing hobbies and things they love. Check out our upcoming fundraisers below and sign up to be included or host one of your own. Our team of nonprofit experts would love to help facilitate your fundraising idea. You won’t be disappointed by helping others in need! We are firm believers that once you experience a trip to East Africa, you’ll be forever changed by what you see. The people, the culture and the landscape—it’s all much more than a bucket list item! 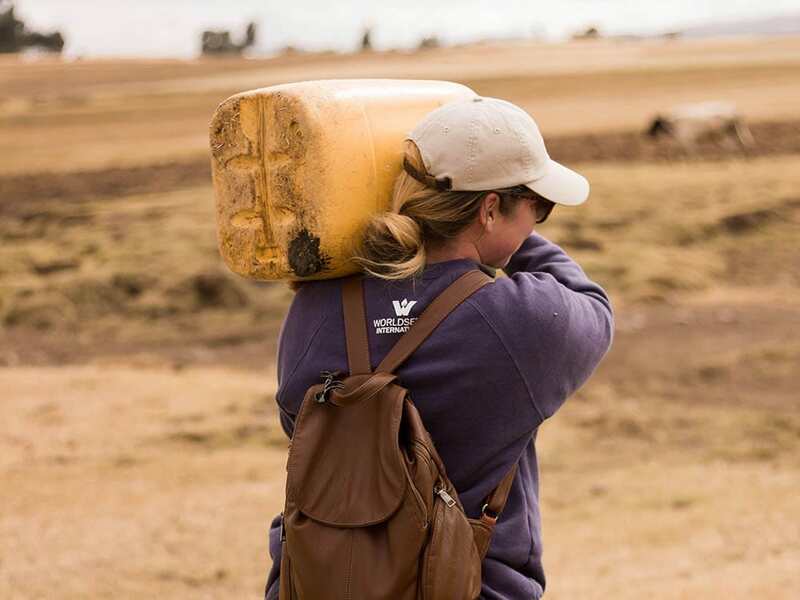 Traveling to Africa with WorldServe is about finding out why we give and why we go. 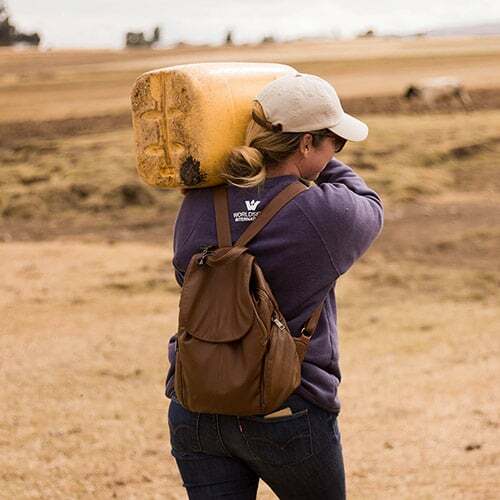 Several times a year, we host vision trips and excursions that are specifically designed knowing that IF you see the need, then you will surely realize the urgency of the water crisis that is facing both rural and metropolitan areas of East Africa today. Explore trip investments below! Another way you can uniquely help us solve the water crisis is by becoming a Water First partner. We know that water first is the beginning step to aiding developing countries in sustainable growth. We’ve created a monthly giving program that is set on stretching your dollar to its furthest capacity! Each month you give, we use this private donation to take care of administrative costs. Why is this important? So that donors who give in the future will be able to see 100% of the proceeds reach Africa! Please send me additional information about the 2019 Journey of Awesomeness bike event. Pledge your birthdayfor clean water! In 3 easy steps, you can gift clean water to East Africa in no time! Sign up below. We will email you about the details! Only adults age 18 years and over can provide their information, if you are younger than 18 please do not fill out this form. Start a fundraiserof your own! If you are ready to use your talents, gifts or creative ideas to start your own fundraiser, fill out the details below! We will connect you to a team member who can provide a campaign page JUST FOR YOU! Please send me additional information about the 2019 Women’s Vision Trip to Ethiopia. 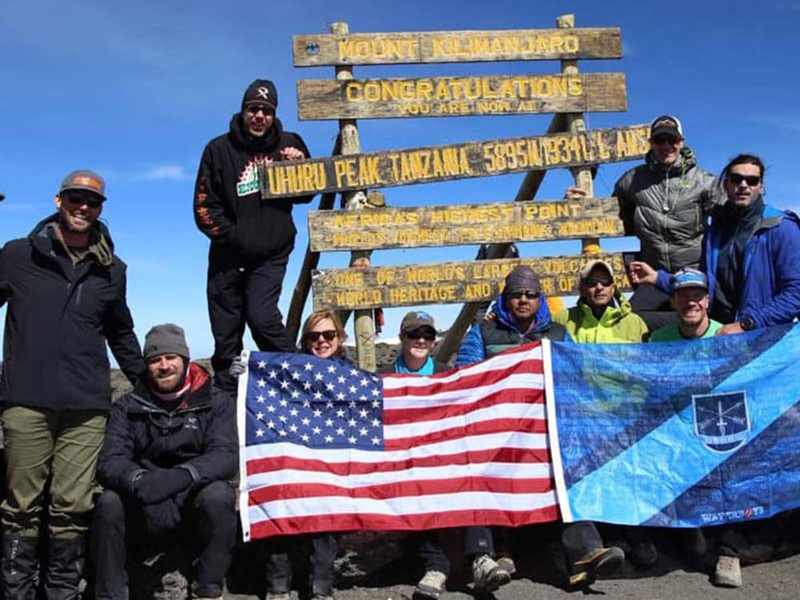 Share your email below to receive Kili Climb 2020 trip information as soon as it is released!